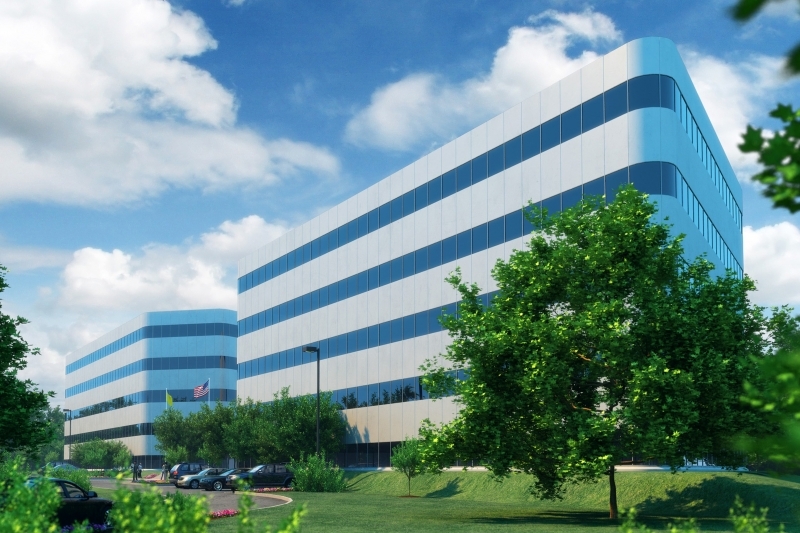 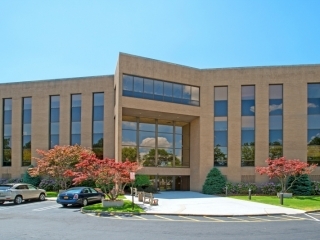 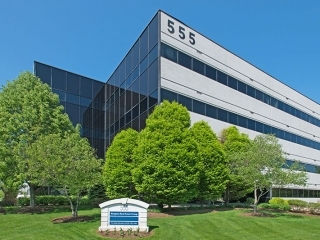 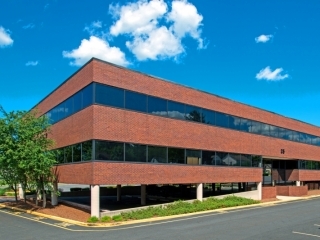 Our commercial portfolio includes eight multitenant office buildings throughout the state of New Jersey. 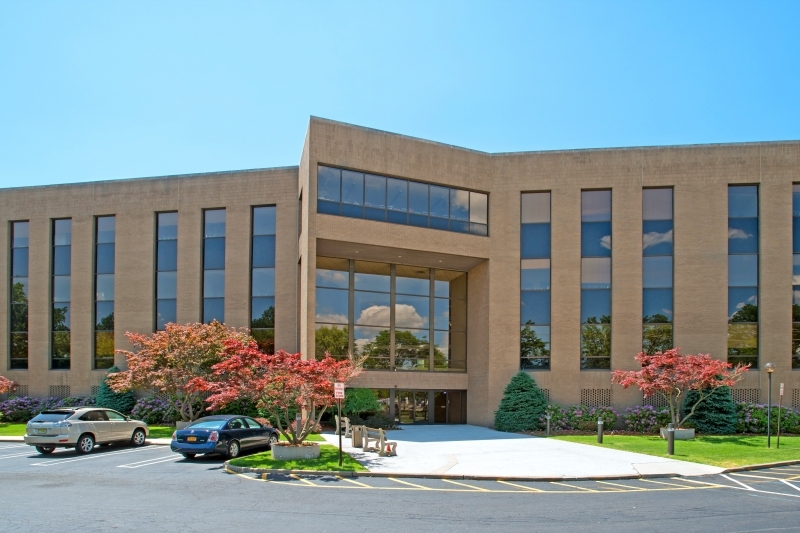 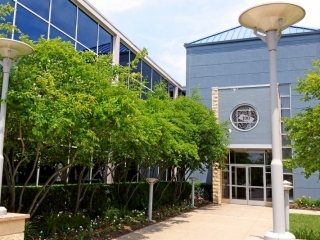 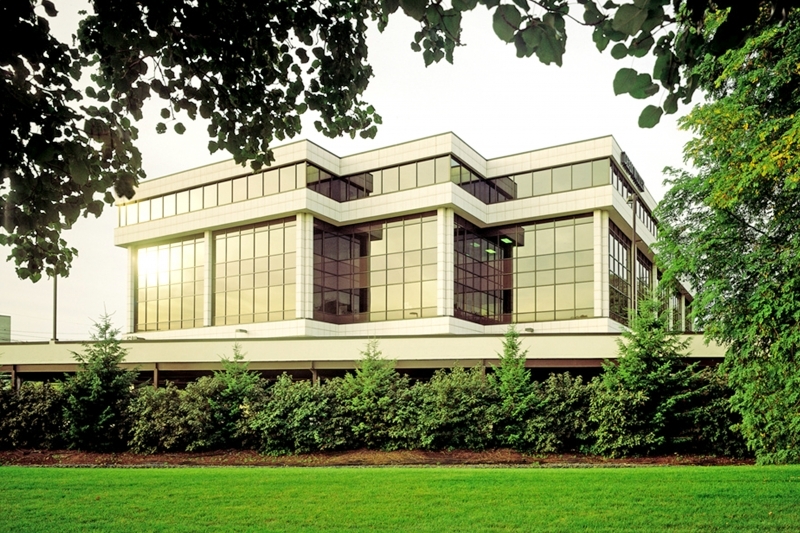 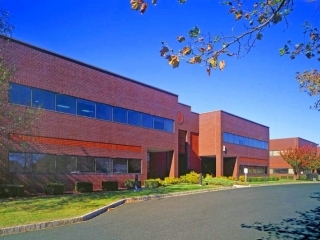 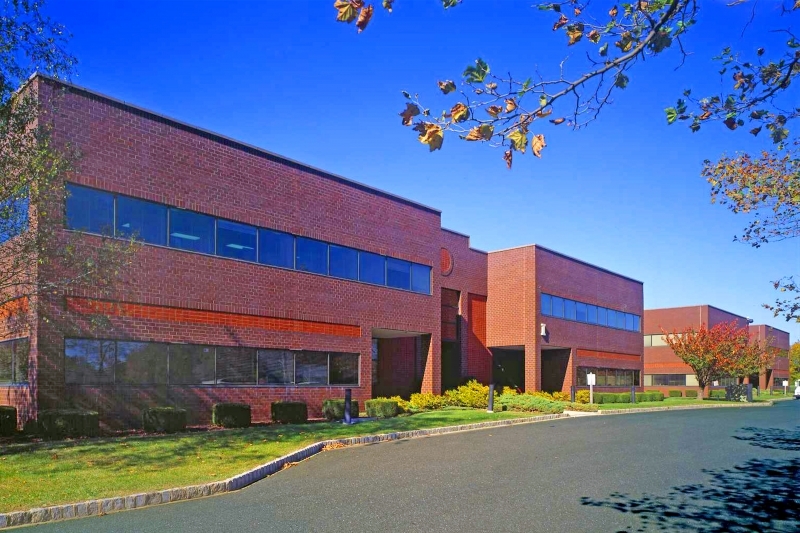 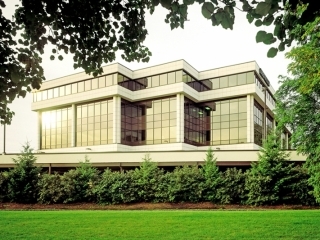 In addition to our flagship building in Cherry Hill, New Jersey, we operate buildings in Iselin, Princeton, Saddle Brook, Edison, Holmdel, Paramus and Maywood, New Jersey. 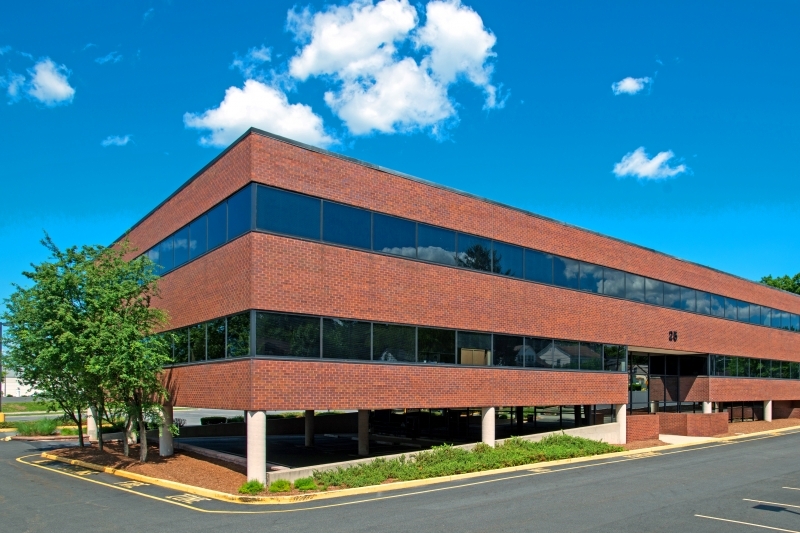 We provide office space for law firms, advertising and marketing companies, accounting, engineering, architectural and companies just like yours. 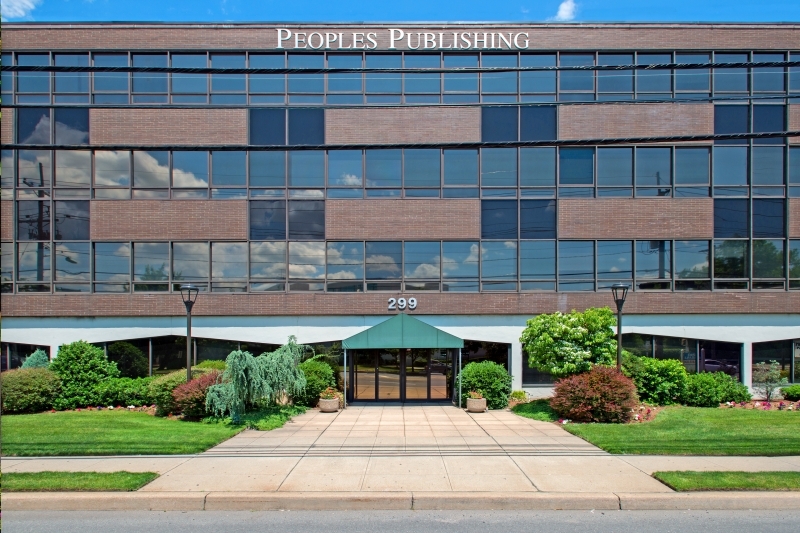 We are members of the Institute of Real Estate Management and the Building Owners and Managers Association(s). 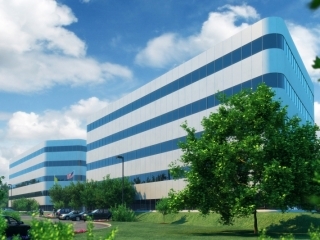 Our personnel are trained in life safety, HVAC and a multitude of building operating systems. 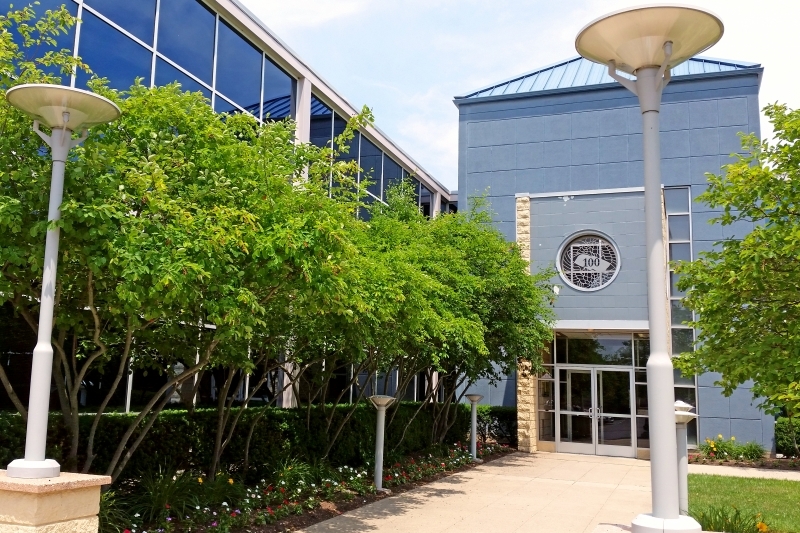 Management personnel hold certifications in either Real Property Administration by BOMA or Certified Property Manager designation by IREM. 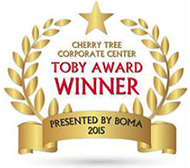 Our award winning programs were recognized by the Building Owners and Managers Association in 2015 with the presentation of the “TOBY Award” and “Best of the Best” Awards. 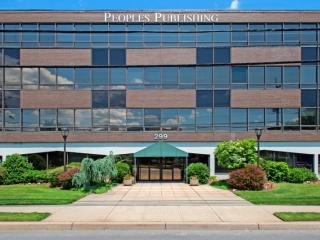 For more information, use the “contact us” tab on this site.